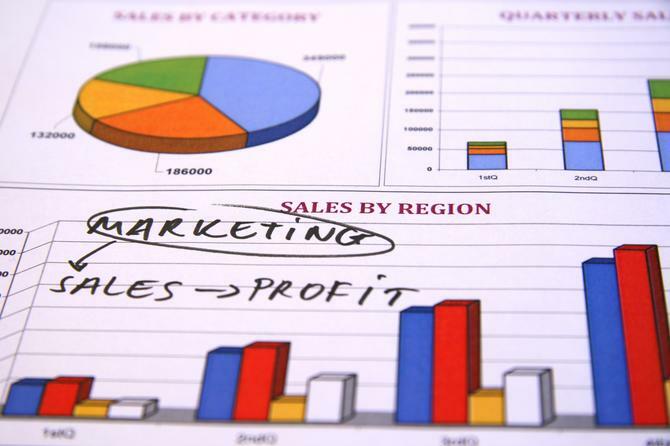 Business-to-business marketing is based on education and analytics where the best offering wins, right? Not so fast. Prior to Weiss, taking the stage at Collision in Las Vegas this week, tech executive panelists discussed the business-to-business (B2B) marketing experience, in contrast to the business-to-consumer (B2C) one. They agreed that B2B marketing with its educational white papers, commissioned research and analytical approach to selling lacks the emotional punch of B2C marketing, which couldn't have been more evident when Weiss spoke. It's a lesson that B2B marketing can learn from, says panelist Darian Shirazi, founder and CEO at Radius. In B2B marketing, the assumption has been that deals are cut-and-dry and the best solution wins. But B2B can be even more emotional for B2B customers than B2C consumers. Customers of B2B software or services, for example, are often making big bets that can impact their careers. They might be using the same product every day. "You're going to want to trust the other party," Shirazi says. "That trust has to be built from the beginning of the ad campaign and beginning marketing efforts down to the actual signature on the contract." B2B software and services marketers can tap into this emotional aspect now more than ever. Instead of marketing to the CIO gatekeeper in the past, software companies go straight to the line-of-business folks and can address their emotional pain points, says panelist Sameer Dholakia, CEO at SendGrid. Unfortunately, B2B marketers are terrible at emotional, aspirational messaging. "You'd go to some IT company's website and have no idea what they were doing," Dholakia says. "You'd go through all these pages and finally you'd see, oh, it's just a software solution or be very much verbatim. Then you'd see a lot of other brands like Nike with its aspirational message Just Do It that links the product to the experience. B2B marketers today are starting to take a page out of that book." Can you market B2B using social media? When it comes to marketing content, B2C marketers have something to learn from B2B marketers, too. B2B marketers are great at delivering educational, analytical content, from blog posts to white papers and ebooks. B2C marketers are just now realizing that they need to create educational content, as consumers exhaustively research products online. The vast majority of customers make purchasing decisions during this online research phase, and so the content has to be informative, not just aspirational. "B2B has really added a healthy amount of discipline around the actual purchase funnel, and you're now seeing it trickle back into B2C," says panelist Des Traynor, co-founder of Intercom. B2C marketers can also learn from B2B marketers about the power of data science. B2B marketers tend to think about data science far more than their B2C counterparts, says Shirazi. Of course, it's a matter of scale. B2B marketers can afford to be more analytical, more surgical in their approach because they're dealing with a smaller pool of potential customers. "At SendGrid, we have tens of thousands of customers but that's still puny in terms of a data set relative to a B2C shop," Dholakia says. "Building the data analytics muscle in B2B at the same scale that has been done in B2C is probably an area of development that B2B will learn from."